Stacy Bierlein is the author of the vibrant new story collection A Vacation on the Island of Ex-Boyfriends. She is the editor of the award-winning anthology A Stranger Among Us: Stories of Cross Cultural Collision and Connection (May 2008), and a coeditor of Men Undressed: Women Writers and the Male Sexual Experience (October 2011). A longtime contributing editor to Other Voices Magazine, in 2005 Stacy joined Gina Frangello in founding the independent press Other Voices Books, and later the Morgan Street International Novel Series. She has been a visiting lecturer at Whittier College, UC Riverside at Palm Desert, and Columbia College. She contributes to various websites including The Rumpus and The Nervous Breakdown. 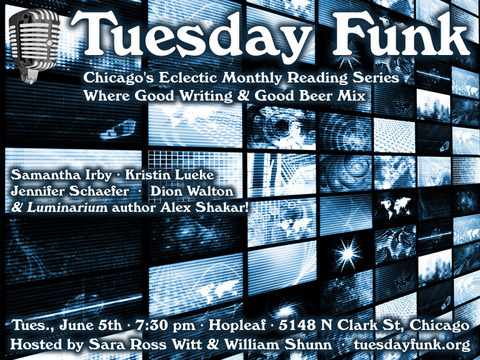 Please join Stacy and the rest of our crew of excellent readers in the upstairs lounge at Hopleaf on August 7th. The fun gets underway at 7:30 pm. Sara Ross Witt is a co-producer and co-host of Tuesday Funk and a graduate of The New School MFA in Creative Writing Program. She was raised in Ohio as a psychic by her biological mother, a detail she writes about in some of her short stories. 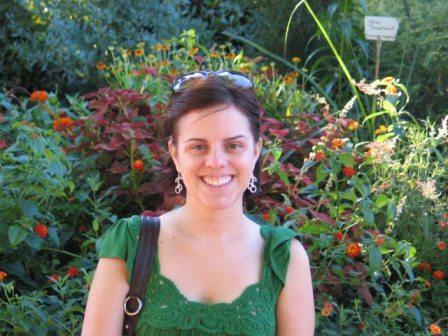 Since leaving Ohio, she has lived in New York City, Washington, D.C., and St. Louis and has pursued a very non-psychic career as a technical writer for the United States Government, which included writing for the Office of the President. During her pregnancy, she authored Pregphobic and Pregnant, a blog mostly about pregnancy, some crafting, and the occasional reference to the movie Alien. Sara lives with her husband, their 8-month old son, and two cats in Chicago's Andersonville neighborhood. 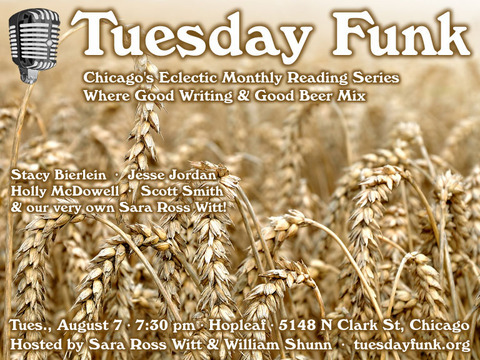 Please join Sara and the rest of our crew of excellent readers in the upstairs lounge at Hopleaf on August 7th. The fun gets underway at 7:30 pm. 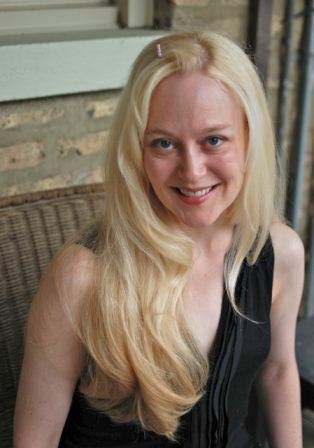 Holly McDowell lived in Colorado, Georgia and South Carolina before discovering the magical city of Chicago. She can be spotted drinking glögg, searching for the world's best tapas bar, and writing in coffee shops all over the windy city. The first episode of her serialized novel, King Solomon's Wives, is available for Kindle, Nook and Android, and it's interactive! If you read to the end, you get to vote on which character she has to write about next. Google her for details, or visit http://www.hollymcdowell.com. Please join Holly and the rest of our crew of excellent readers in the upstairs lounge at Hopleaf on August 7th. The fun gets underway at 7:30 pm. 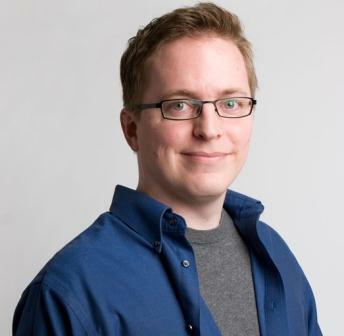 Scott Smith is 37 years old and the Director of Digital Strategy for Chicago magazine. Scott cites his years attending college in Ohio as his most formative, and his years since, living in Chicago, as his most enriching. In his spare time, Scott enjoys comic books, whiskey, video games and the oeuvre of The Faces. He lives on the South Side in Beverly with his wife, Erin, and daughter, Abigail. Follow his further exploits at ourmaninchicago.net. Please join Scott and the rest of our crew of excellent readers in the upstairs lounge at Hopleaf on August 7th. The fun gets underway at 7:30 pm. Hey, Funkers! There's a bounteous harvest of literary goodness coming in August, with the 47th big episode of Tuesday Funk. We'll bring you great readings from Holly McDowell, Scott Smith, Sara Ross Witt, Jesse Jordan, and Vacation on the Island of Ex-Boyfriends author Stacy Bierlein! You'll also get a new Poem By Bill, not to mention your pick of dozens of varieties of cold beer at the bar. 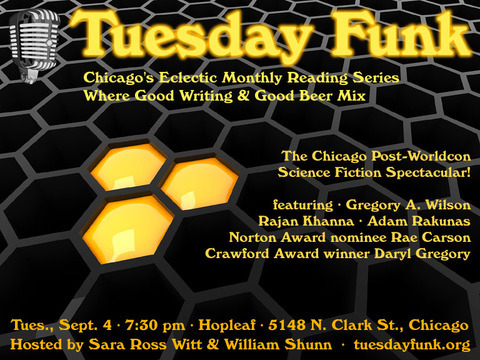 The evening gets underway with your co-hosts Sara Ross Witt and William Shunn on Tuesday, August 7th, 2012, 7:30 pm, in the upstairs lounge at the newly expanded and renovated Hopleaf, 5148 N. Clark St., Chicago. Arrive early for a seat, and grab a beer from Mark at the cash-only bar. We start seating at 7:00 pm and no earlier. Admission is always free, but you must be 21 or older. And come early or stay late after for some great Belgian-style food downstairs. Tuesday Funk announces lineup for September Science Fiction Spectacular! 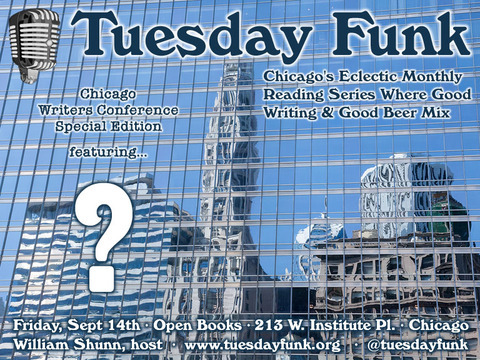 It so happens that our September reading will take place Tuesday, September 4th, 2012, the day after Worldcon ends. We plan to put on an evening of great science fiction readings that nighta veritable Science Fiction Spectacularwith a group of terrific science fiction and fantasy writers we wouldn't normally be able to bring together in Chicago. We're very pleased to announce our stellar September 4th lineup of Daryl Gregory, Rae Carson, Rajan Khanna, Adam Rakunas, and Gregory A. Wilson! We look forward to telling you much more about these amazing writers as the convention draws closer. And whether you're a science fiction fan or just a lover of great writing, mark September 4th on your calendar. It's going to be a terrific evening!